Congratulations to MVAH Partners, who launched their new website on July 18, 2018. 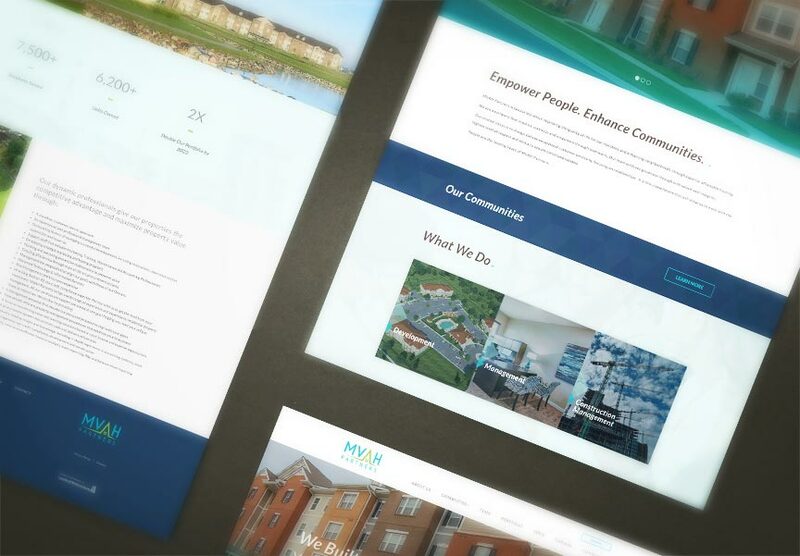 MVAH Partners provides housing development, property management, and construction management services in the U.S.A.
MVAH Partners's new website is complete with news postings, careers listings, and staff biographies, all of which are conveniently managed through The LIFT System. Explore all of the exciting new features at www.mvahpartners.com!